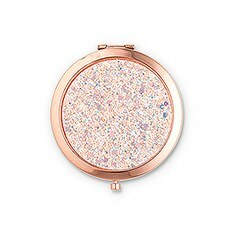 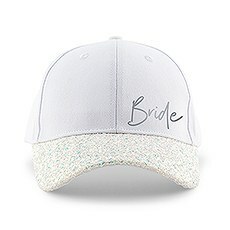 This women’s wedding party glitter hat is perfect for brides and bridesmaids who are looking for a stylish and unique bachelorette accessory! 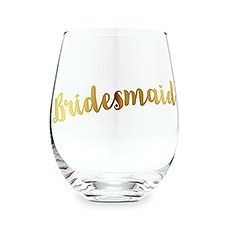 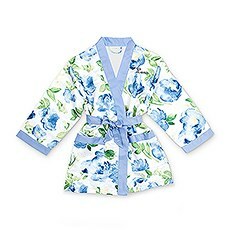 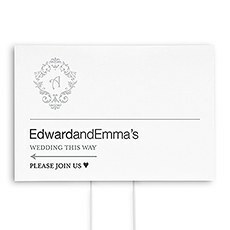 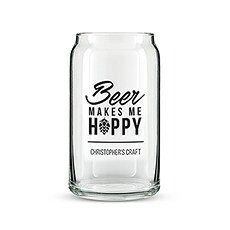 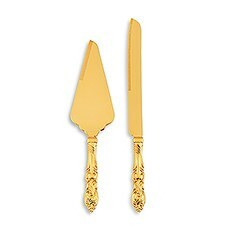 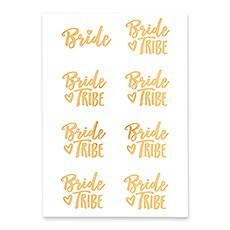 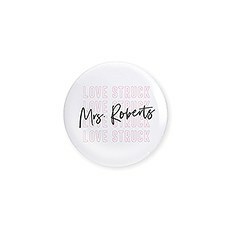 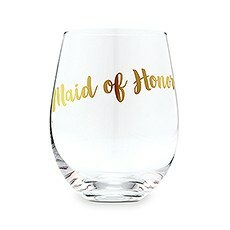 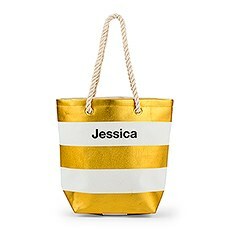 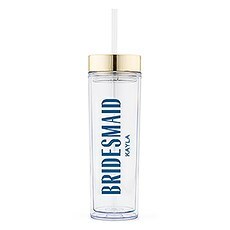 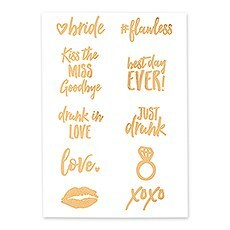 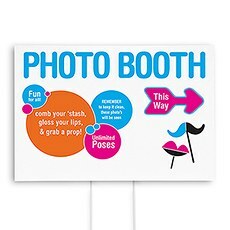 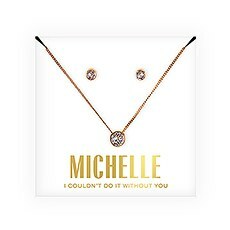 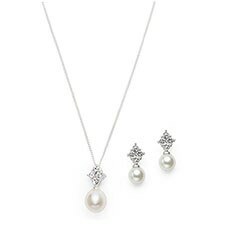 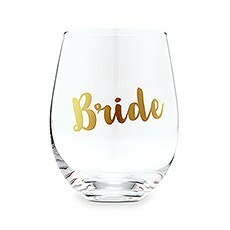 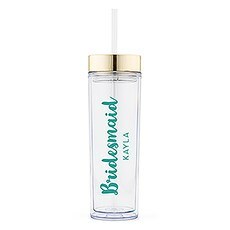 It is a cool bridal party gift idea that is available at a very cheap price, making it an affordable gift for the bride, maid of honor, bridesmaids, or even the mother of the bride! 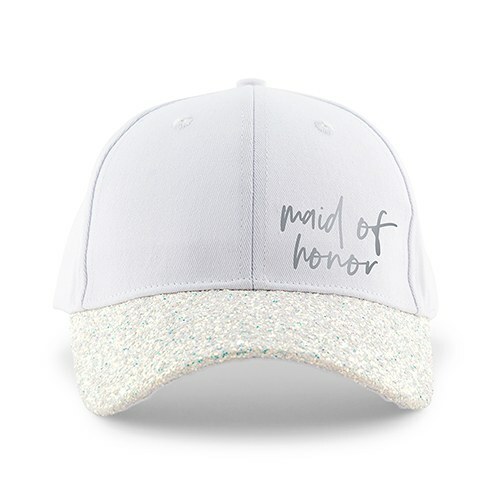 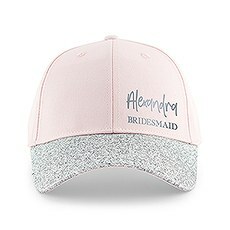 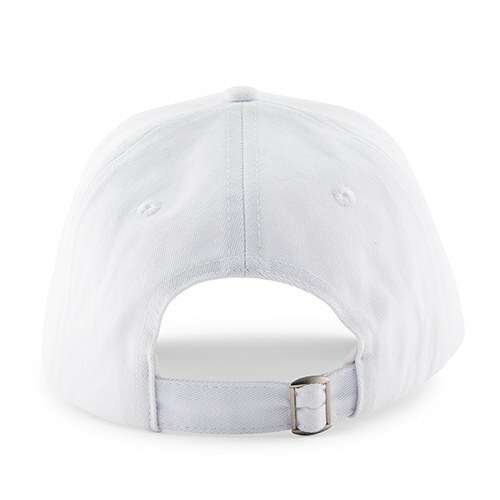 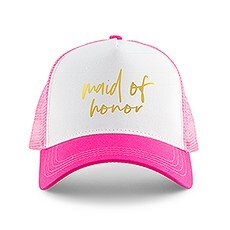 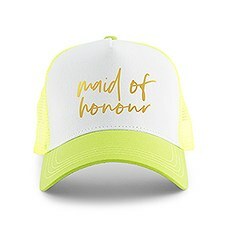 The adjustable, white canvas hat is accented with glitter on the brim, and your choice of design, such as this "Maid of Honor" text, making it that added bit of sparkle that all bride’s wedding parties or best girlfriends will go crazy for! 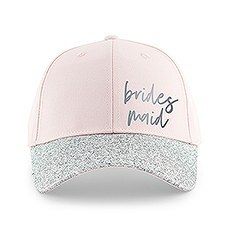 This custom girl’s bridal squad cap that will meet all your needs, such as a thank-you gift for wedding party, hen party decorations, or matching style accessories for the bridal shower! 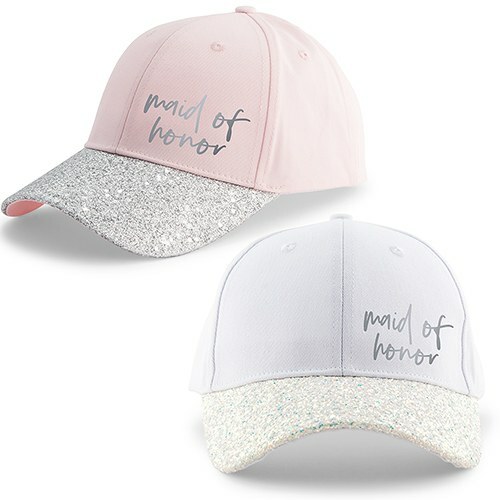 Add a little sparkle to their wedding day with these wedding party glitter hats, that can be reused to celebrate all of life’s future milestones!